Cladding will transform your home in Sutton, Orpington, Bromley, Welling, Epsom, Mitcham, Croydon, Morden, New Malden, Dartford, Sidcup, Eltham, Thamesmead, Bexley Heath, Greenwich, Kent, South London and surrounding areas. At Sutton Windows, we offer this stylish solution to weather protection for homeowners throughout the area. All of our cladding options uphold an impressive level of installation versatility, which means they can be fitted to a wide range of property styles. Your new cladding will require little maintenance to keep it looking as fresh and beautiful as it is on the day we install it. You will simply need to give it the occasional wash over to remove dirt and debris, and that is all there is to it. Our cladding comes in a range of designs and finishes to create the perfect look for your home. You can choose from natural timber effects or stunning colours to enhance the beauty of your property and the cladding we offer comes in a selection of styles to suit. Whether you are looking for replacement cladding or you are looking for a completely new installation, the benefits of these home improvements are exceptional. 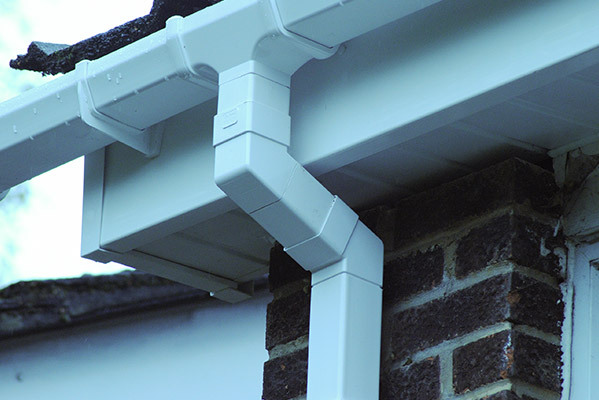 They protect your home from the elements, making sure your brickwork remains in excellent condition. When you opt for modern cellular cladding, you create an additional layer around your property which will help to enhance the thermal performance of your home. Cladding traps air between itself and your brickwork to create and effective thermal barrier. Our cladding is the perfect addition to any home. Whether your property has period features which you want to enhance with wood effect style, or it is a contemporary design in need of some additional character, cladding will meet your needs. We offer the very best cladding available to ensure our customers benefit from quality and value for money. Our cladding is designed to last, making it cost effective in the long term too. Protecting your home with cladding is the smart choice. When we install cladding onto any home, meeting the highest standards across the board. We can accommodate a wide range of property styles, from modern, new build to heritage or period. You won’t have to miss out on the quality on offer. Our cladding is robust, capable of withstanding even the worst of the British weather, and yet it looks stunning too. Your home will be greatly enhanced when you choose cladding for your home improvements, ensuring your peace of mind. We offer a range of cladding options to our Sutton customers, and this ensures you can find the right look for your home. 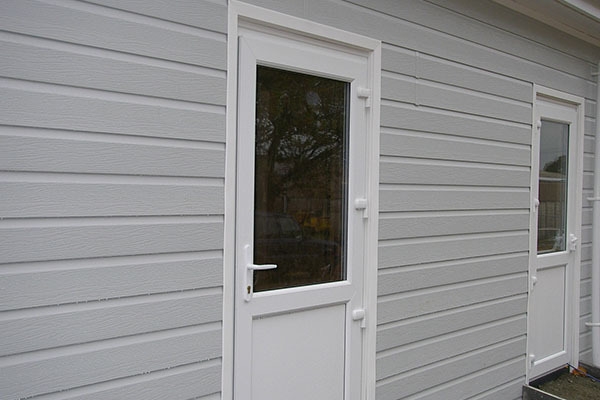 Choose from shiplap cladding, open V cladding or weatherboard cladding to create the ideal aesthetic for your property. Our cladding is precision engineered for quality and the perfect fit, ensuring you benefit from an outstanding installation and enhancing your home. We only utilise premium grade materials and market-leading manufacturing techniques to deliver across the board. One of the reasons that cladding is becoming so popular is the protection it offers for your home. It has been greatly publicised in the press that cavity wall insulation causes more issues than it solves. 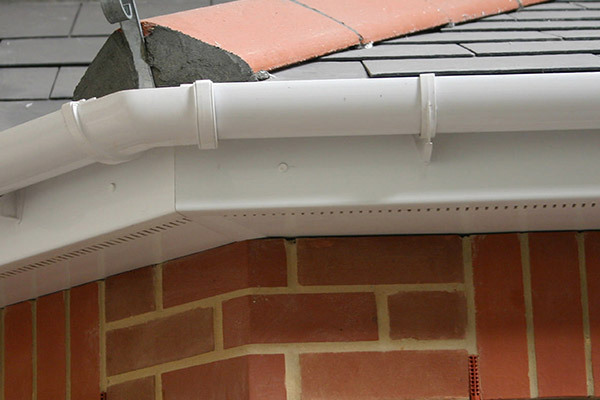 Cladding offers insulation and it protects your brickwork against the damage of rain and wind. 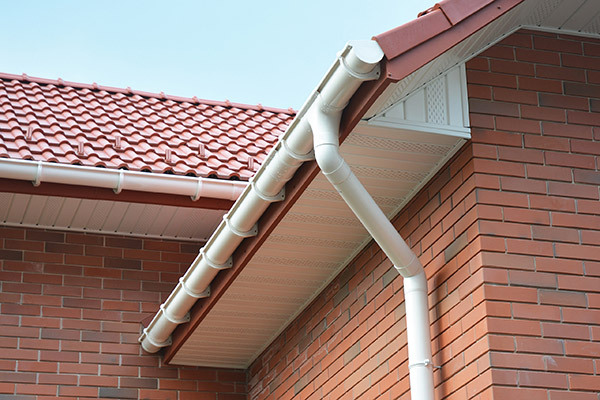 It will help you to avoid damp issues and make your home a more comfortable space to be. This means that even during adverse weather, your home will remain protected and comfortable. We make it easy for you to enjoy a home improvement solution that brings the very best in function and form. This also means that they will uphold and impressive lifespan, promising to deliver a standard of high performance that is set to last the test of time. At Sutton Windows, we have expert installation teams available to provide you with the very best cladding. Our team of experts draw upon a wealth of experience in the industry to deliver impressive standards throughout. We are highly skilled and trained to install a range of windows, doors and roofline as well as cladding, enabling you to benefit from superior quality and durability from your property upgrades. You won’t have to settle for less. During the work we undertake, our expert teams will ensure the highest health and safety standards are met, so that you benefit from minimal disruption to your lifestyle. You’ll be able to enjoy premium cladding, sooner. When we come to survey your home for your replacement cladding or new installation, we will check for any underlying issues that need to be fixed before cladding can be installed. This means you won’t have any problems down the line. When we finish, our team will make sure your home is left in the same condition that we found it in, making sure we take and rubbish or debris with us. We want you to have an outstanding home improvement service, throughout the whole process. We have established a good reputation due to our courteousy and respect, ensuring we not only carry out the job in a professional and reliable manner, we do it in a way that will minimise disruption to your daily life. We offer superb cladding prices, visit our contact form to get a quote that has been tailored to your exact specifications. We’ll work with you to make things as cost-effective as possible. You can also get in touch for more information and our friendly team will discuss your cladding options with you and provide you with an affordable guide price for your home improvements. We offer high quality double glazing in Sutton, Orpington, Bromley, Welling, Epsom, Mitcham, Croydon, Morden, New Malden, Dartford, Sidcup, Eltham, Thamesmead, Bexley Heath, Greenwich, Kent, South London and surrounding areas.